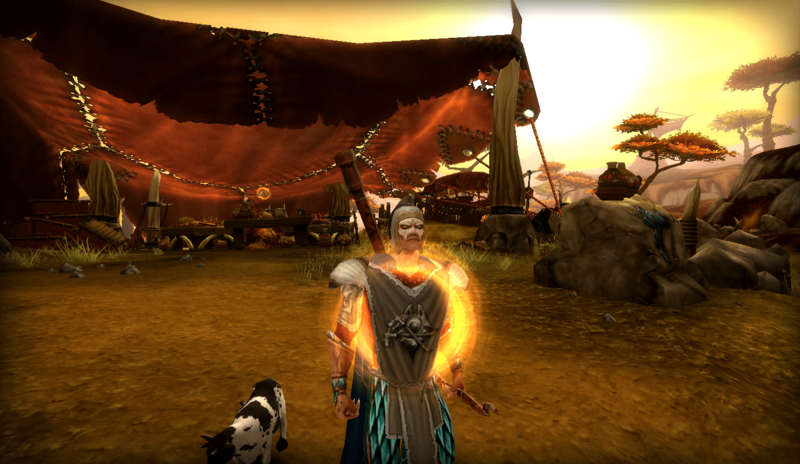 Quest Online has revealed that Alganon will be coming to Steam next month. Alongside a number of other fixes and tweaks, support for Steamworks was added in the latest Alganon patch. According to Quest Online, Alganon will officially be on Steam next month. Implemented support for SteamWorks backend services. Yes, Alganon is coming to Steam next month! This is the store landing page. The link does not work as of this publishing.